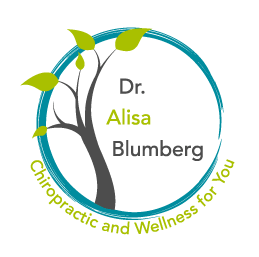 Though reasonable steps have been taken to include accurate information and content on this website, Dr. Blumberg is not responsible for any error or inaccurate information provided herein. The information provided on this website is provided “as is” and is free from any guarantee, warrantee, or claim of usability. Users of this website use the information provided here at their own risk, and Dr. Blumberg is not responsible for any consequence arising from the use of such information. Furthermore, Dr. Blumberg is not responsible for the content of websites linked from this website, which are responsibility of the respective website operators. Dr. Blumberg cannot attest to the accuracy or fitness of any claim or item of information in any website linked from this website. The information provided here in this website may not be copied, reused/modified, stored or retained except for review. Any other copying, reuse/modification, storage or publication of any kind must be approved in writing by Dr. Blumberg prior to such use. All trademarks and copyrighted information contained on the Website are the property of their respective owners.